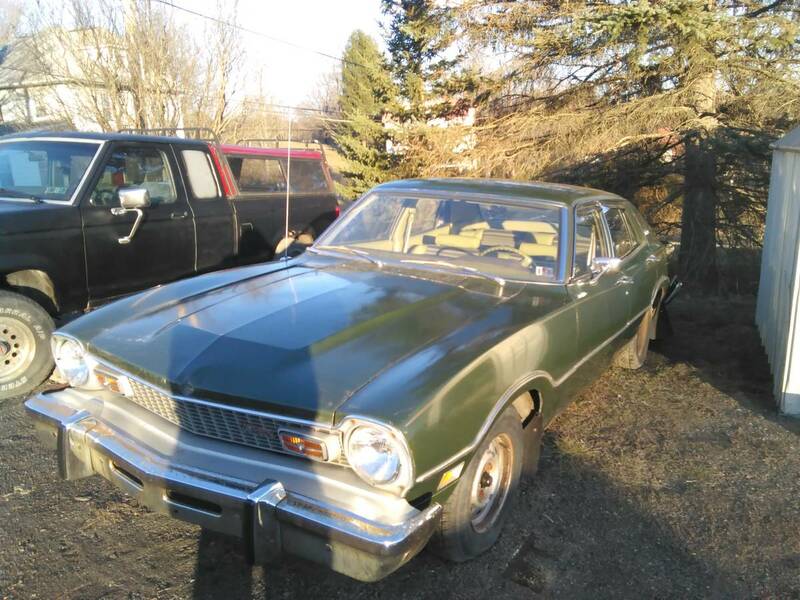 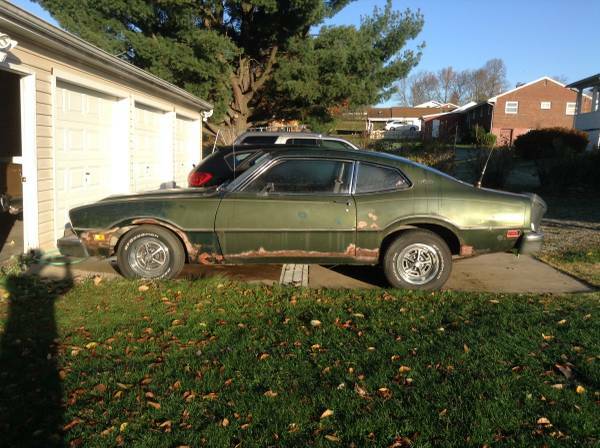 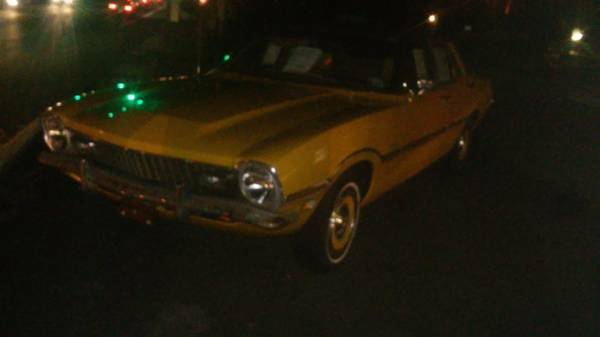 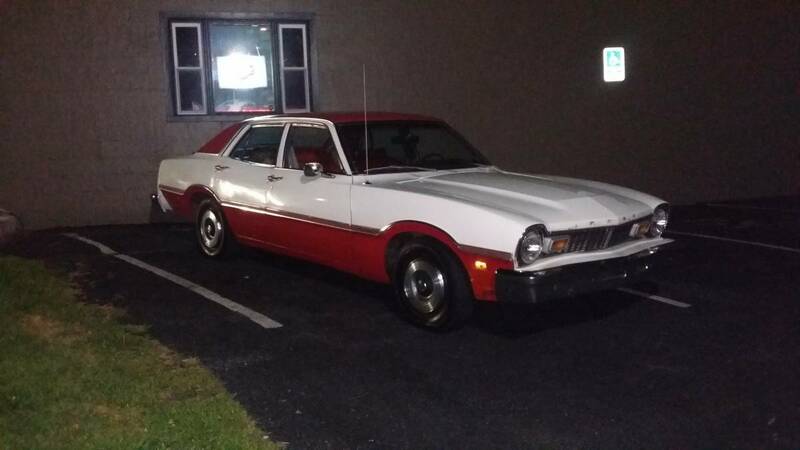 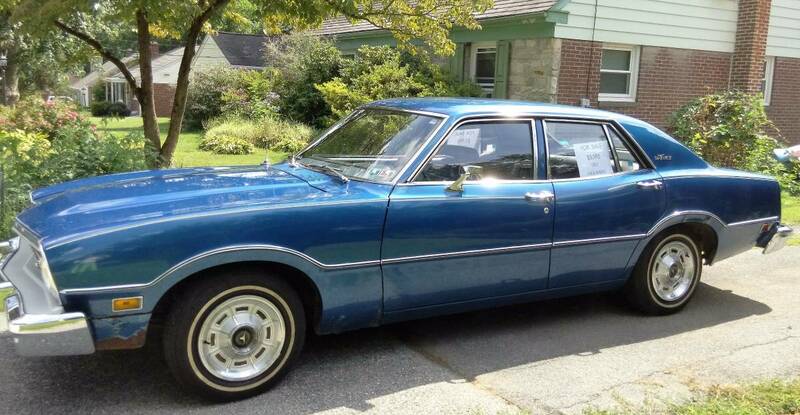 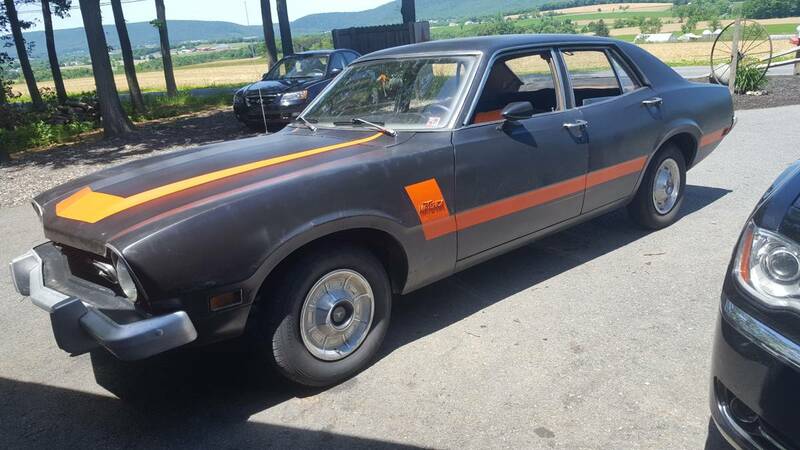 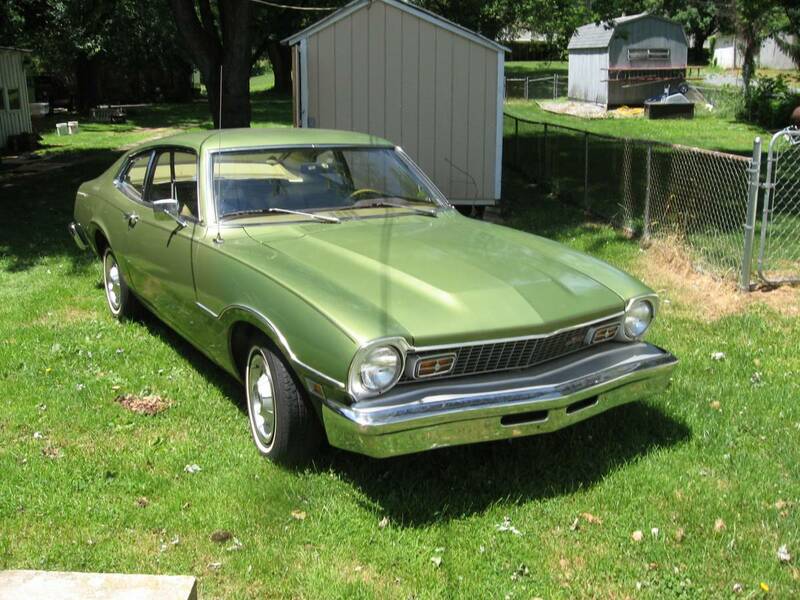 All original Ford Maverick. 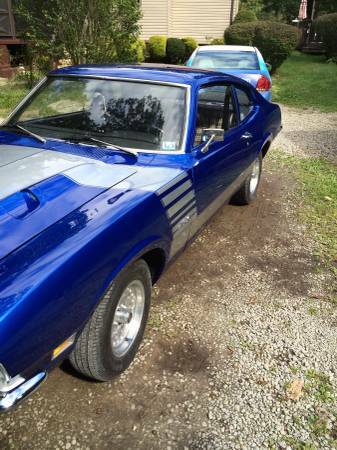 Has 5.0 v8 302. 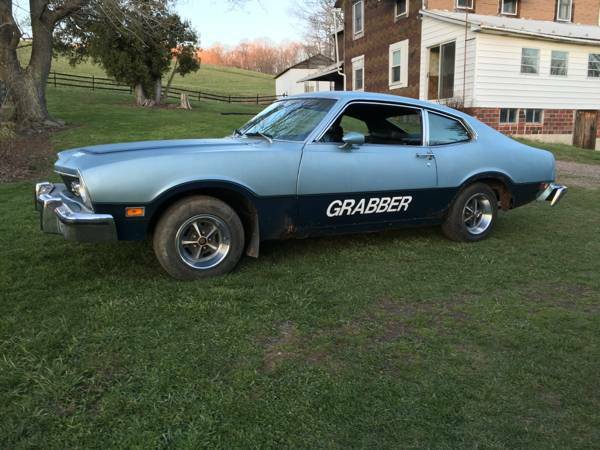 Also have holly 4 barrel, cam, intake, and a set of GT40 heads for it. 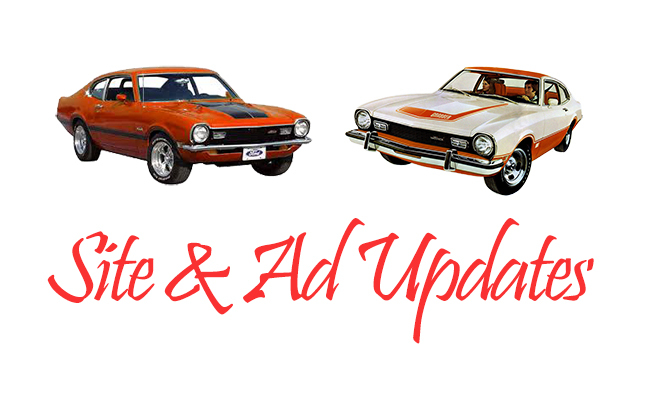 Additional price for parts.